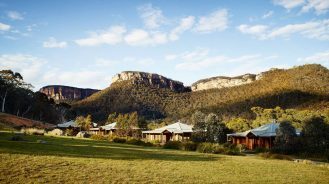 You’ve found the love of your life and now the search is on for a spectacular spot to propose. No problem, we’ve scoped out some of the most romantic hotels around the globe—from remote beaches to a real-life castle—to make the moment you pop the question extra picturesque. 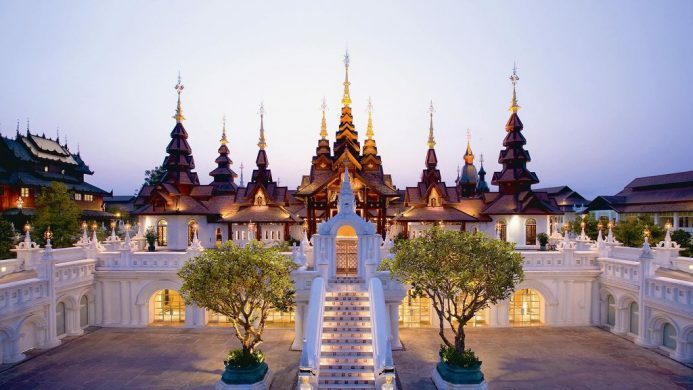 For wow factor, check into the magnificent Dhara Dhevi Chiang Mai, a palatial hotel sure to impress even the most well-travelled significant other. 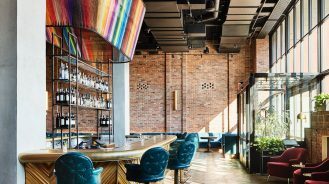 Styled after the historic Lanna Kingdom, this gem boasts some of the most luxurious and spacious accommodations in the world so you’ll have plenty of room to declare your love. Renowned for its sunsets and private islands, Fiji is a hyper-romantic destination. 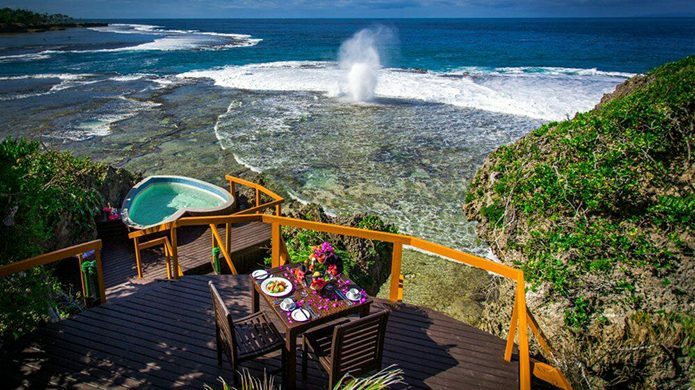 Although many of the archipelago’s resorts do romance well, Namale Resort & Spa’s all-inclusive package, adults-only atmosphere and heart-shaped hot tub make this the stand-out choice for a proposal. May we suggest a surprise private dinner in a candlelit sea cave before dropping to one knee? 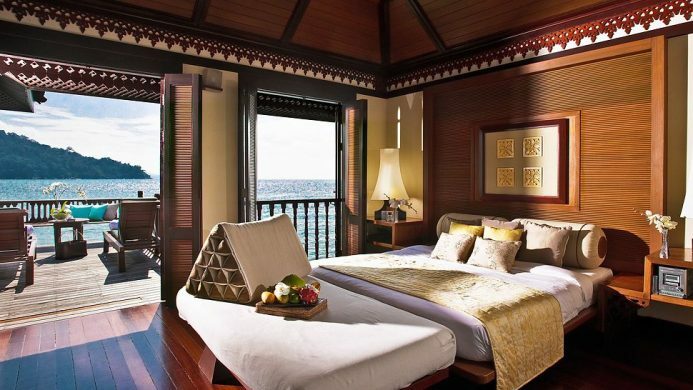 Nothing sets the scene quite like a private villa overlooking the azure waters of the Andaman Sea. 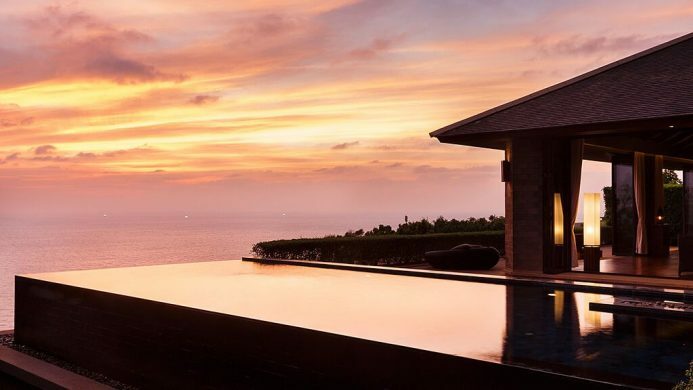 All of the luxury villas and suites at the clifftop Paresa Resort Phuket offer stunning views of Thailand’s renowned natural splendour. The best part is the resort’s dedicated team will make arranging the perfect surprise a breeze (all you need to do is bring the ring). 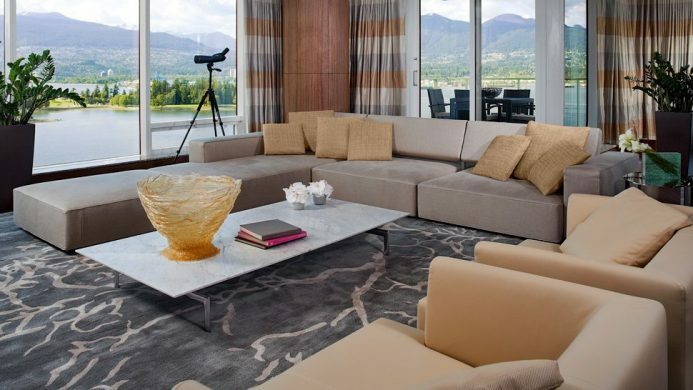 Between Vancouver’s famed Pacific Northwest beauty and the Fairmont Pacific Rim’s dedicated Proposal Planner, guaranteeing a “yes” has never been so simple. Working together with the city’s most exclusive florists and event planners, book one of the hotel’s engagement packages and customize it to make your partner’s dream proposal come true. 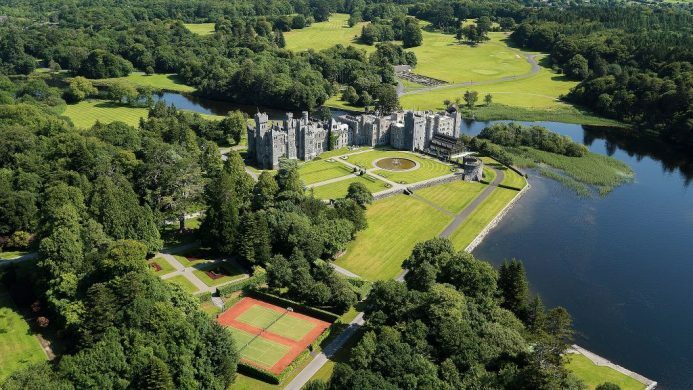 As if pulled straight from a fairytale, the storybook setting at Ashford Castle will not disappoint. Centuries old, this real-life castle offers an extensive range of activities including exploring the verdant grounds via horseback and trying your hand at falconry. In fact, you can request one of the resident hawks swoop in and deliver the ring for a truly unforgettable engagement. Kauai’s recent gain in popularity is no surprise since The Garden Isle checks off every essential Hawaiian experience and then some. For the adventurous couple, taking on the Kalalau Trail together (one of the Aloha State’s toughest but most beautiful hikes) and getting engaged atop one of the sea cliffs is the ultimate high. 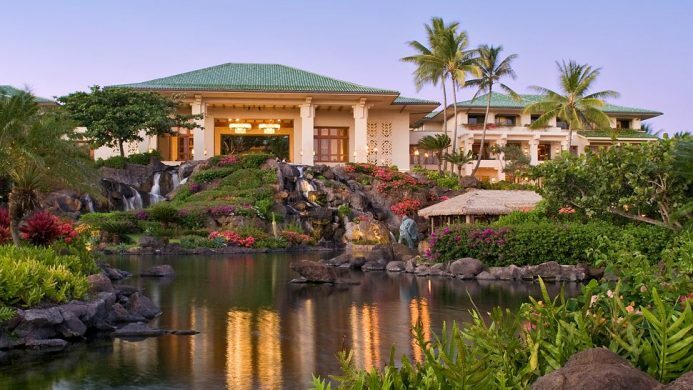 Cap it off with R&R at the gorgeous Grand Hyatt Kauai. With its charming backstreets and twinkling lights, Paris is always a good idea—especially when asking such an important question. 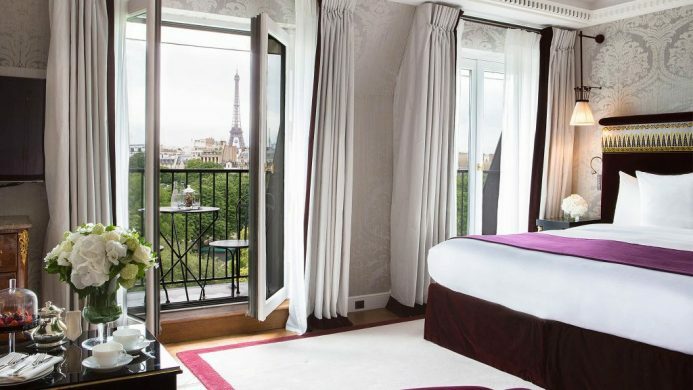 Avoid the tourists and choose the intimate La Réserve Paris Hotel & Spa as your private Parisian hideaway. 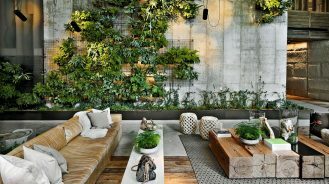 Perfect for two, this boutique hotel boasts the best location in the city, with Eiffel Tower views as the backdrop for the big moment. 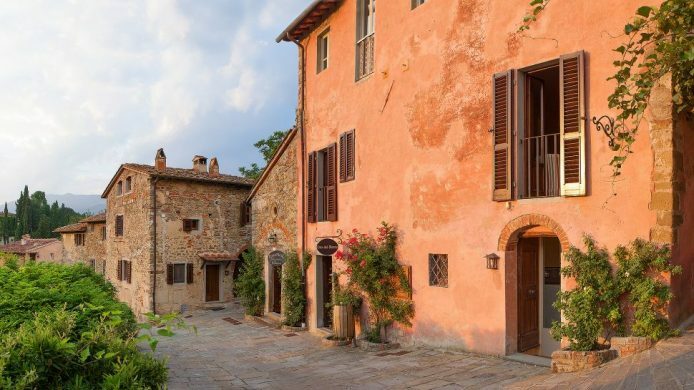 Sprawling over a large Tuscan estate, Il Borro’s rural charm makes a strong case for la dolce vita. After glasses of Chianti from the hotel’s private vineyards, propose to your favorite person amidst rolling vineyards for the perfect start to a charmed life together. Sure, the world fades away when you’re with “the one,” but you can make that a reality at the ultra-private Pangkor Laut Resort. Nestled amidst an ancient rainforest on a private island fringed by white sand and pristine waters, its luxury accommodations blend seamlessly into flora and fauna creating a magical setting. 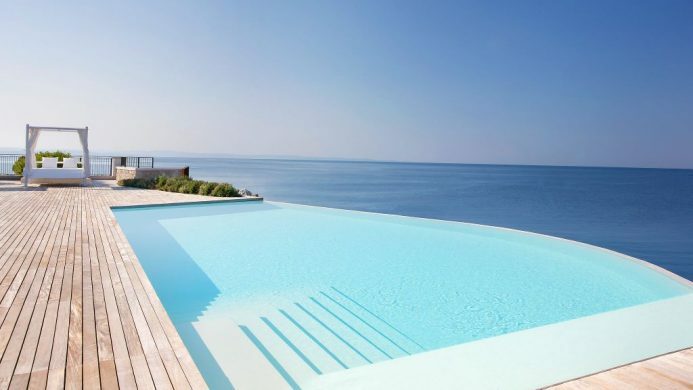 The perfect home base for your romantic Adriatic Coast engagement, Falisia, a Luxury Collection Resort & Spa holds a privileged position in the a chic marina village of Portopiccolo. Close to shockingly beautiful attractions such as the San Canziano Grottos and the canals of Venice, this oceanfront sanctuary is the perfect vantage point for a proposal story worth sharing.